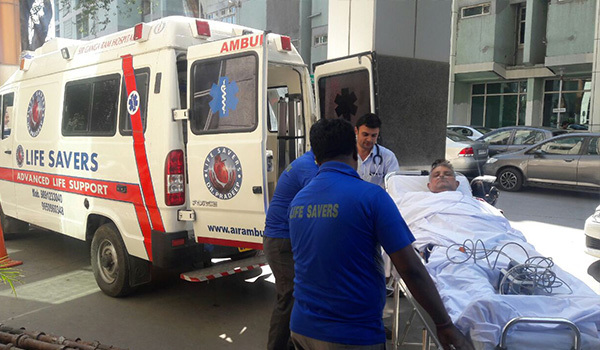 Ambulance is a vehicle that is equipped to keep a patient medically fit until they reach the desired destination. There is a lot of commute involved medically when a patient needs some specialized testing or treatment. This is only possible when an ambulance service is available. Road ambulance in Gwalior is one such example where the patients can ply around the city or for that matter to other city as well for an advanced level of treatment. You can expect all types of treatment while on the go for patients who need immediate medical attention while travelling. Am ICU ambulance in Gwalior can be very useful for a patient who needs it the most. There are a few patients who live on ventilator machines. For them, travelling from one place to other is a challenge and next to impossible as well. But with ventilator ambulance in Gwalior this task has become a cake walk. All you need to do is book an ambulance with an equipped ventilator system and you are ready to travel. This would help you to travel inter-city as well for any specialized treatments if required. 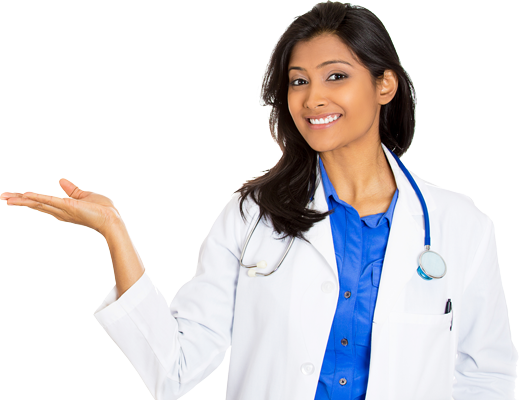 It is a boon to have such specialized ambulance services available in Gwalior for the medially unfit patients.